BEAUTIFULLY FURNISHED GROUND LEVEL CONDO,CORNER UNIT,SPLIT PLAN.CLOSE TO THE POOL. 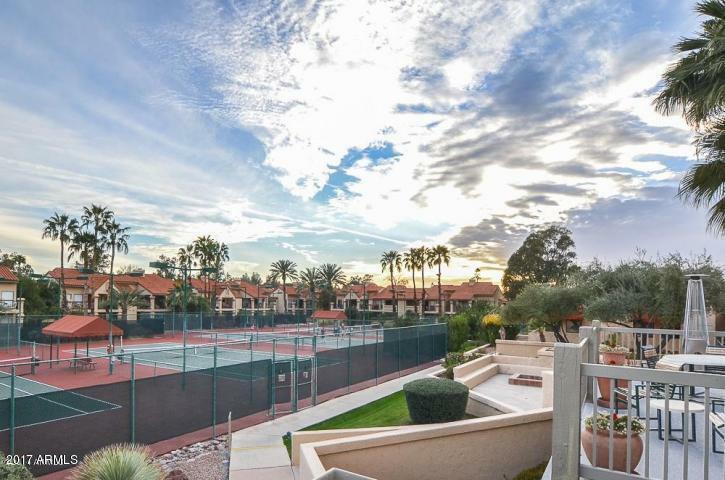 GROUND UNIT CONDO .POOL& SPA-SIDE CONDO IN THE BEAUTIFUL SCOTTSDALE RANCH RACQUET CLUB. 9 TENNIS COURTS, 5 POOLS, 6 SPAS, CLUBHOUSE, EXERCISE ROOM, TENNIS PRO & SOCIAL DIRECTOR ON SITE. EASY TO SHOW.